First trailer for director Lone Scherfig's WWII comedy drama. 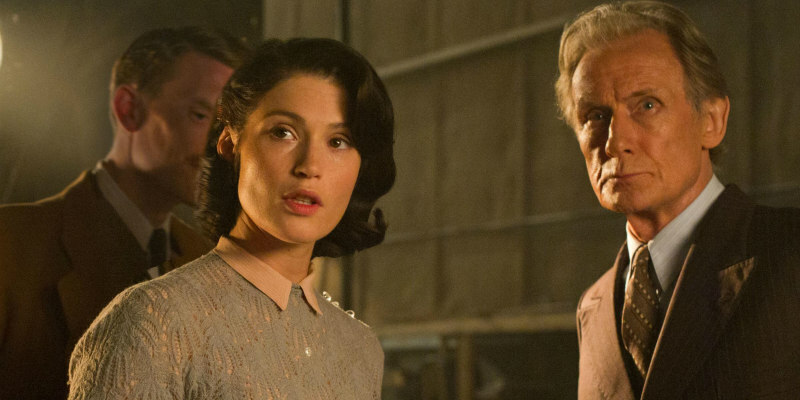 One of a dozen or so 2017 movies set during WWII, Their Finest stars Gemma Arterton as a screenwriter attempting to make a movie designed to lift the wartime morale of the British public. Directed by An Education's Lone Scherfig, Their Finest is in UK/ROI cinemas April 21st.